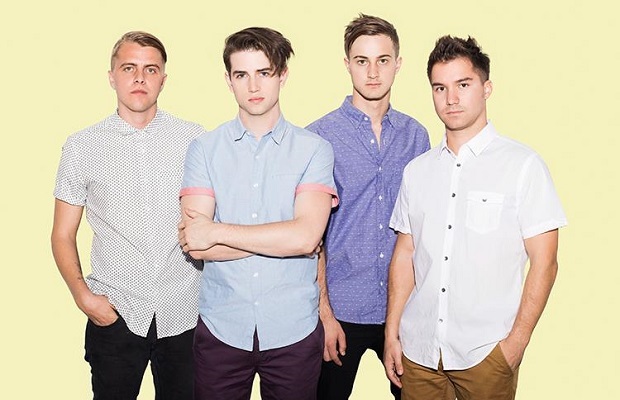 The Downtown Fiction have premiered a new video on VEVO for “Some Place On Earth.” The band's new album is set to be released next year. Fans can download the single on iTunes now. Check out the video below and let us know what you think! In case you missed it, check out TDF's acoustic performance of “Some Place On Earth” on APTV.